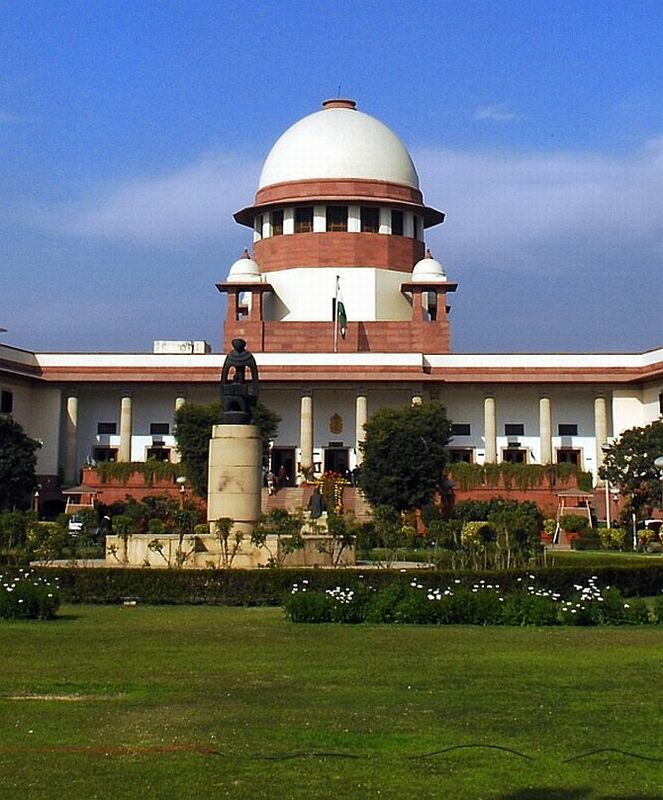 The Supreme Court on Monday directed the Centre to appoint Director General in the National Human Rights Commission within a week. A bench headed by Chief Justice J S Khehar also asked the central government to appoint the members of the human rights body within four weeks. "You (Centre) will be in trouble if we start hearing this matter and pass some order. We are granting you four weeks to appoint the members. We hope and expect that the process of appointment of members can be concluded in four weeks," the bench said. At the outset of the hearing, the bench said, "Why don't you (Centre) appoint somebody? You have to do it. We are not going to grant you so much time." "We will give you three weeks for appointing the members and you appoint the DG in a week," the bench, also comprising Justices N V Ramana and D Y Chandrachud said. Later, the Apex court granted four weeks time for appointing the members of the human rights body after the Centre requested for some more time. The Apex court had on December 2 last year expressed displeasure over inordinate delay in filling up vacant positions in the NHRC including that of the Director General of investigation and a member while directing the Centre to enumerate reasons for the delay. It had asked the Centre to make these appointments as soon as possible, saying, "How long do you want to drag on? Right from March 2014, there has been vacancy in the commission." "As regards appointment of Director General (investigation) when was the recommendation for appointment of a suitable officer made and by whom was it approved. The cause for delay in making of the selection/recommendation may also be explained," the bench had said. The apex court was hearing a plea filed by advocate Radhakanta Tripathy who had said that the "commission cannot function without its chairperson, member and director general of investigation. It has become handicapped due to inaction of the government." He had contended that due to vacant posts in NHRC for a long time, the pendency of cases has been increasing. Tripathy had said that under the Protection of Human Rights Act, 1993, NHRC is supposed to comprise a chairperson, who has been a Chief Justice of India, one member who is or has been a judge of the Supreme Court, one member who is, or has been, the chief justice of a high court and two members from amongst persons having knowledge of, or practical experience in matters relating to human rights.